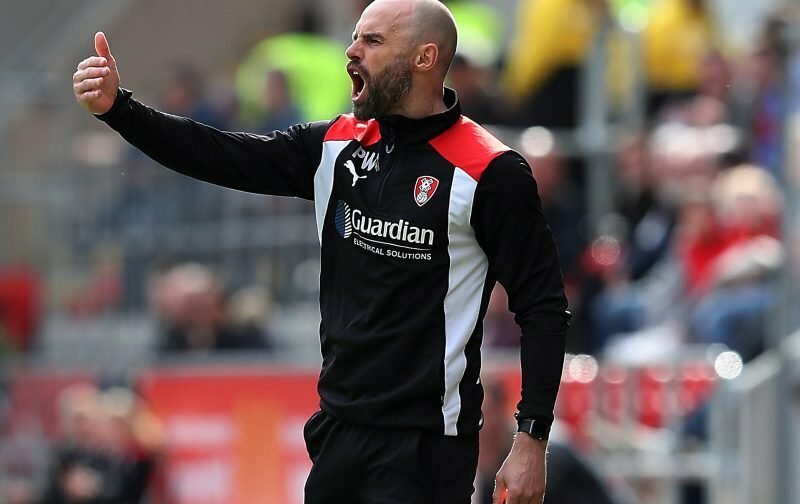 Rotherham United Manager Paul Warne says that if his players take the information him and his coaches have given them they can beat anyone on their day. ‘If they take that confidence into the game, even if they don’t think they are playing well and stick to the plan we have, be braver on the ball, they can beat anyone on their day. ‘But, of course,’ the Millers Boss told iFOLLOW Click Here, ‘there is a flip side to that, and they can lose to anyone on their day too. The ‘risks’ I’d take wouldn’t really be classed as risks I don’t think. I’d like the Millers to leave two towards the middle of the park when the opposition get corners, simply because if the ball comes out we have players up front to latch on and run (for my mind, Taylor, Williams and/or Palmer would be good for that) and it also means that the opposition have to leave someone out to mark them too. Just one of ‘my things’ I suppose. Oh, and I’d definitely play with wide men at Wembley. Of course, this is probably why I’m not a manager!